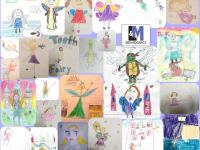 At L&M Orthodontics, we believe that a beautifully aligned smile and quality orthodontic care should be available to patients of all ages. We offer a full range of orthodontic treatment options for adults, teens, and children. Our Glenside, Doylestown and Perkasie locations provide traditional and clear braces as well as Invisalign®. 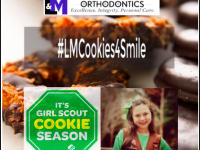 Our doctors at L&M Orthodontics work closely with patients to understand their unique goals and determine which treatments will work best for their lifestyles. With developments in orthodontics in recent years, more and more adults are seeking treatment for their dental conditions that maybe worsening with age. Today, we are specifically addressing the most frequently asked questions about adult orthodontic treatment. Q. What is the most preferred way of treatment for adults? A. 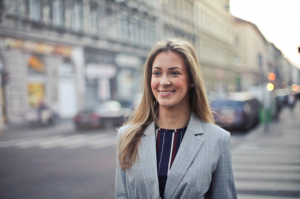 Several factors will likely affect which orthodontic treatment you choose, including treatment cost, your aesthetic preferences, and the type of malocclusion. Traditional metal braces are the most commonly known orthodontic treatment, especially among younger patients. Metal braces can effectively treat crowding, close spaces, and rotated teeth as well as an improper bite. Clear braces work exactly like traditional metal braces. 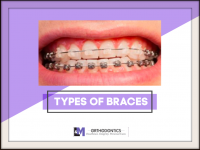 However, the ceramic brackets help these braces blend in with the teeth thereby minimizing the visual concerns that metal braces may pose. This is a great option for patients who want straighter teeth while having more discreet treatment. Invisalign® is a very effective alternative to traditional braces. Invisalign® uses clear plastic aligners that fit snugly onto your natural teeth. You will wear these aligners for about 22 hours a day, removing them to eat or to clean your teeth. About every one-two weeks, you will change from one set of aligners to the next in the series, with each set bringing your teeth closer to proper alignment. 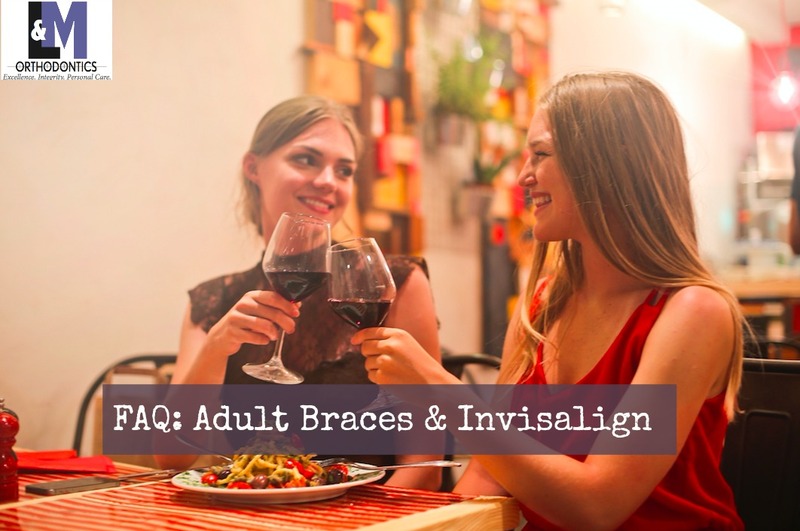 At our office, Invisalign is by far the most popular choice of treatment for adults because of its virtually invisible way to straighten teeth without the restrictions that come with metal braces. Q. 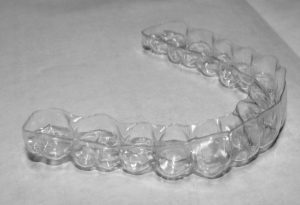 Is Invisalign as effective as traditional braces? A. Yes. When worn according to the recommendations of an experienced Invisalign-trained orthodontist, Invisalign can be as effective as traditional braces for the most common teeth-straightening issues. Invisalign can effectively treat mild to severe cases, including underbite, overbite, overcrowding and gaps between teeth. 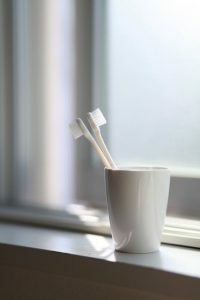 With some type of bite problems, Invisalign is actually the preferred treatment option over braces. A. The average treatment time is about the same as with traditional braces, but the actual length of your treatment depends on the severity of the condition and can only be determined by your orthodontist. A. AT L&M Orthodontics, Invisalign costs about the same as traditional braces. Costs for orthodontic treatment can vary with the complexity of treatment. Also, check your dental insurance plan—orthodontic treatment with Invisalign is covered by many dental insurance plans. And our office offers flexible and affordable monthly payment plans as well. Q. How much time will be spent visiting the orthodontist? A. Once the records are taken and the braces are placed at the beginning of orthodontic treatment, patients will be expected to be seen by their orthodontist every 4-6 weeks to check the progress of the teeth movement and to make any needed adjustments. Typical routine appointments are about 15 minute long. For Invisalign patients, after the initial appointment, follow-up appointments are usually scheduled every 6-10 weeks. Q. 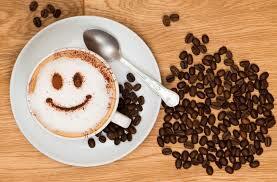 Can I drink coffee or wine? A. With traditional clear braces, excessive food and drink with color may stain the ties around the braces. The ties are changed at every appointment. With Invisalign, it is advised that you remove the aligners when eating or drinking such foods so that there is no staining. 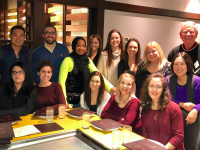 IF YOU HAVE ANY QUESTIONS REGARDING THIS BLOG OR HAVE ANY ORTHODONTIC NEEDS AND WOULD LIKE TO SCHEDULE A COMPLEMENTARY CONSULTATION, PLEASE CONTACT OUR OFFICES, OUR FRIENDLY TEAM WOULD BE HAPPY TO ASSIST YOU!